Balancing a relationship while outlasting the many different milestones life presents is a task in itself. It’s no surprise, many find love when they least expect. And when you connect with a person, often times adrenaline rushes through your soul, having you in space feeling So Good and on some Otha sh**. But once your guard is down and your expectation isn’t met; is bouncing back even a possibility….of course, it is. 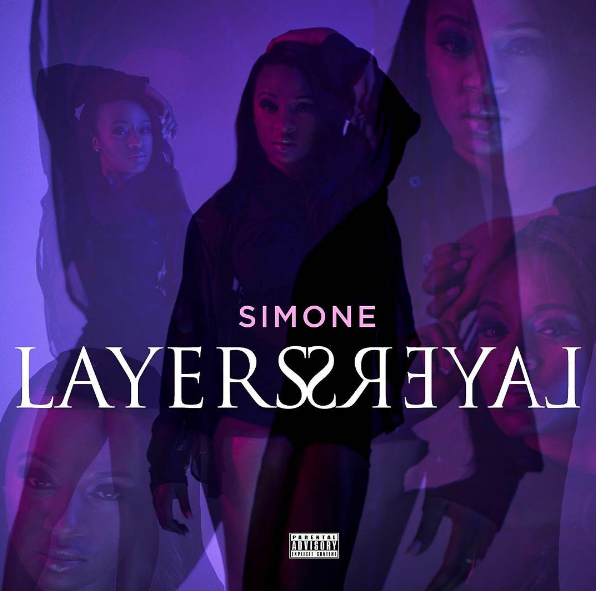 It has taken some time but Pittsburgh’s own Simone has finally allowed herself to be vulnerable publicly with the release of her debut EP LAYERS. 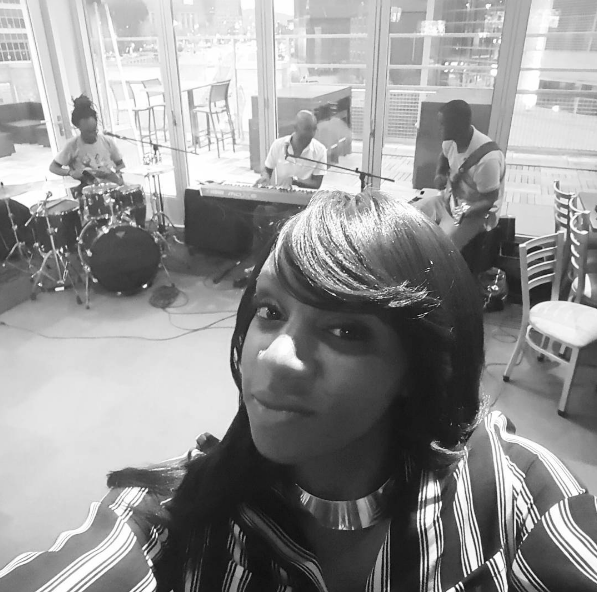 Simone embellishes her own journey’s ups and downs with her listeners, hoping to connect with them through encouragement. Far too often relationships struggle to last, due to (drama) trauma that develops Layers of insecurities. 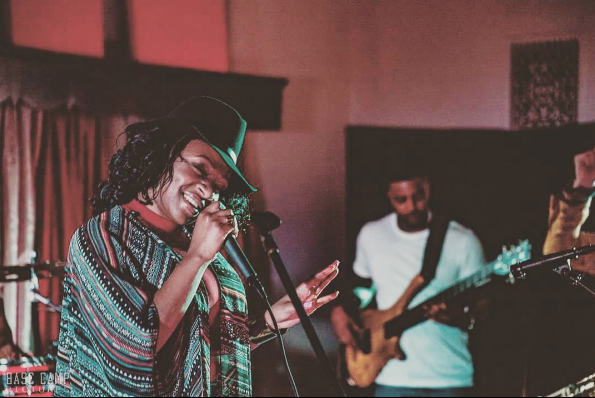 After developing an endurance through life’s experiences while on the Frontline; Simone advocates the importance of understanding one’s self, which through time will manifest into self-love. And when you love yourself no matter the outcome of the relationship, especially an intimate one….you win. Love is sacred and should never be taken for granted. When giving her heart to an individual, all Simone recommends from You is building a strong foundation full of honesty and generosity. But please don’t tell her you miss her after not meeting her expectations, forcing her to draw the line and let Gone. 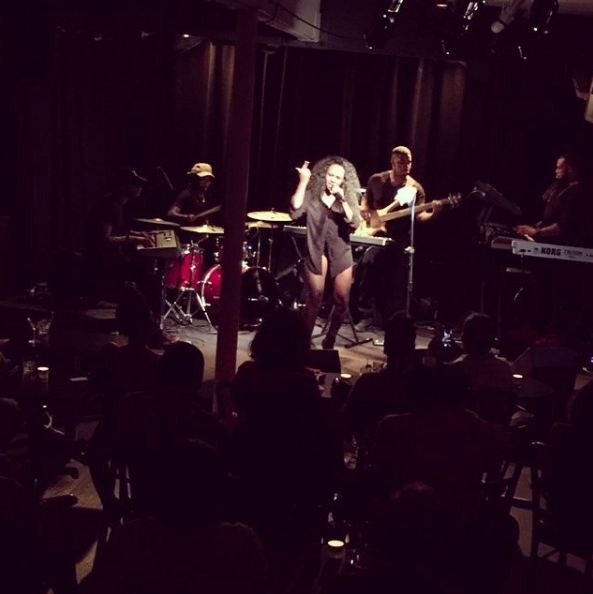 This project full of passion that allows listeners to vibe out. The production is unique, not staying in one specific lane and deciding to not go with any features on her first project is an achievement in itself. On this EP Simone dedicates her writing ability to translate a message, a message that says; no matter how long it takes, you are capable of bouncing back a messy relationship and its Post War effects. This is still everything!!! I love this. Levels Ready Ent. I thank you!